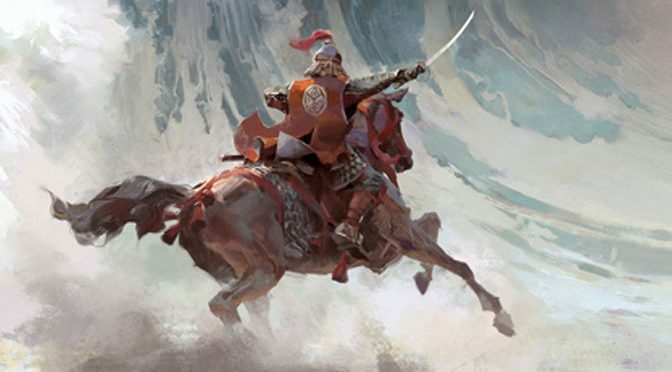 Sometimes, the second book of a trilogy can be a bit of a letdown, and The Phoenix Empress falls into that category given how amazing The Tigers Daughter turned out. Still, its filled with a memorable style that hopefully bodes well for book three. 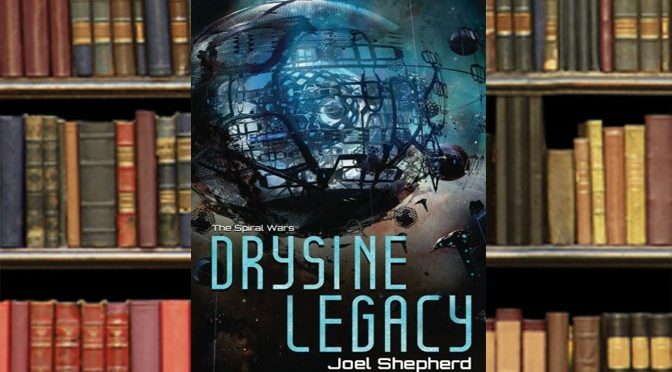 Our reviewer fell in love with The Spiral Wars series with action packed military sci-fi books Renegade and Drysine Legacy by author Joel Shepard. 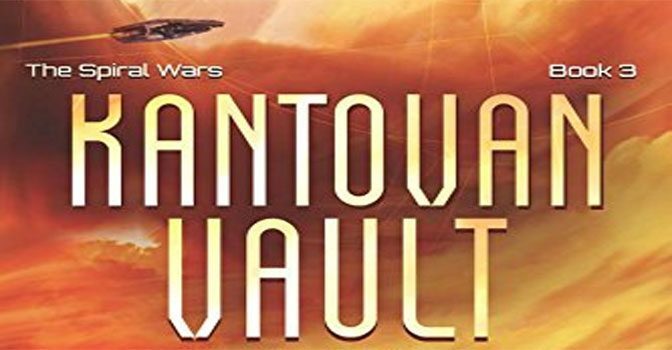 But the third book, Kantovan Vault, blows those others out of the water. Author Brandon Sanderson has become a fan favorite here at GiN. 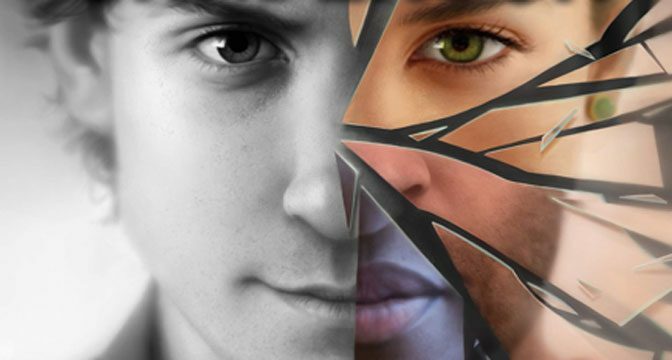 In Legion: The Many Lives of Stephen Leeds, he brings together all three of his Legion novellas in one place for the first time, making this collection an instant classic. Somehow, Drysine Legacy ramps up the action from the sci-fi thriller Renegade, which we very positively reviewed the other week. Renegade’s tale was action packed, but Drysine Legacy is off the charts, and a perfect read for Sci-Fi or Military enthusiasts. 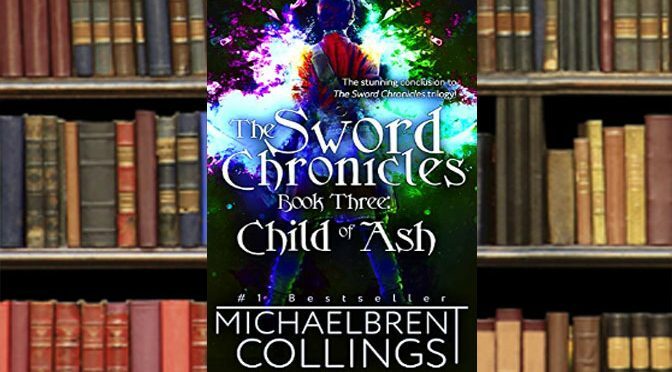 Author Michaelbrent Collings has become a fantasy reader favorite, and his Sword Chronicle trilogy is a perfect example of good swords and sorcery. 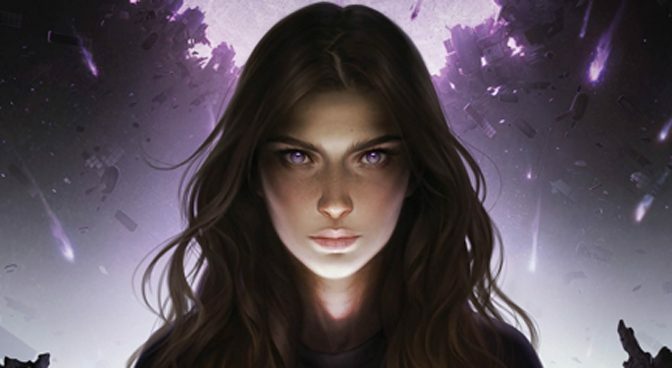 Child of Ash finishes the three book series in some surprising ways. 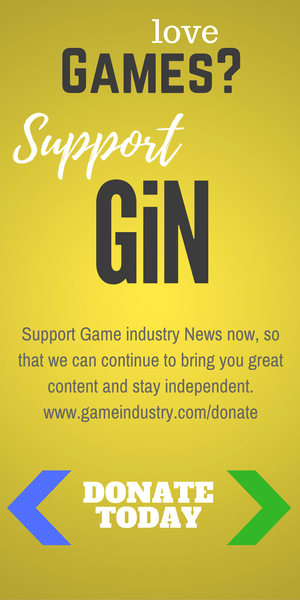 Special guest reviewer Bill Jackson is back with another classic book review this week of a title that you really should check out if you haven’t already done so. 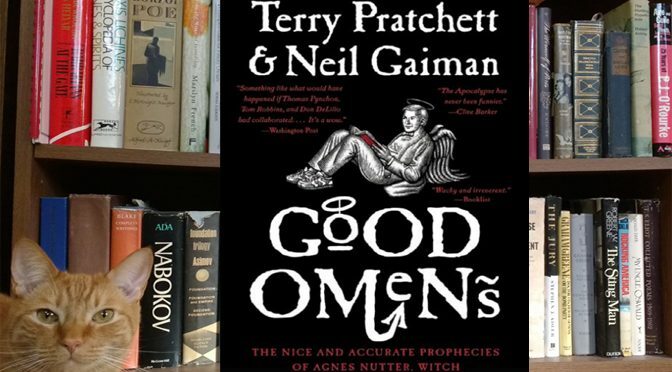 It’s Good Omens by Terry Pratchett and Neil Gaiman. 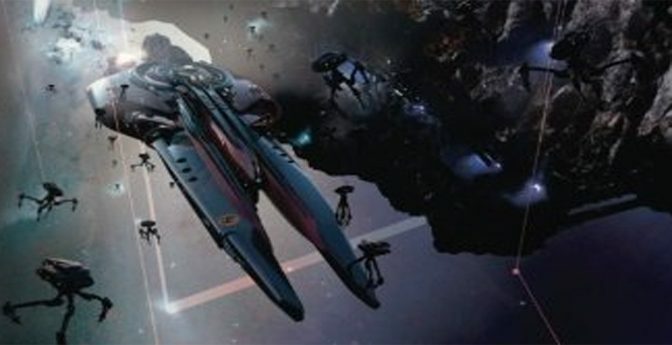 One of the best military fiction type space opera books our reviewer has ever had the pleasure of enjoying, Renegade by Joel Shepard focuses on the crewmembers doing the actual fighting in a massive war. Author James Swallow is the writer of The Latter Fire, one of the best Star Trek novels that we have ever reviewed. 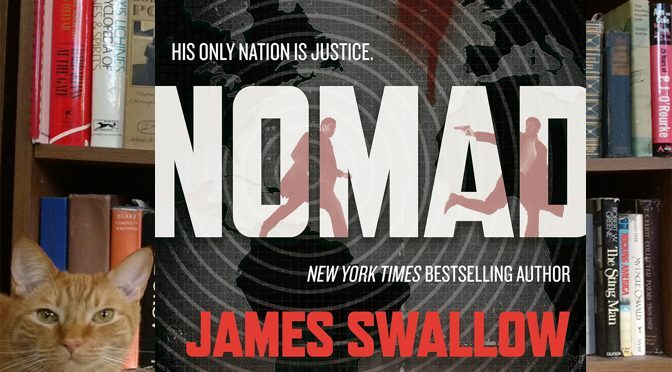 Now he turns his attention to spy thrillers with Nomad. Packed with the same thrills one might expect from a blockbuster movie, Nomad is predictable but fun. 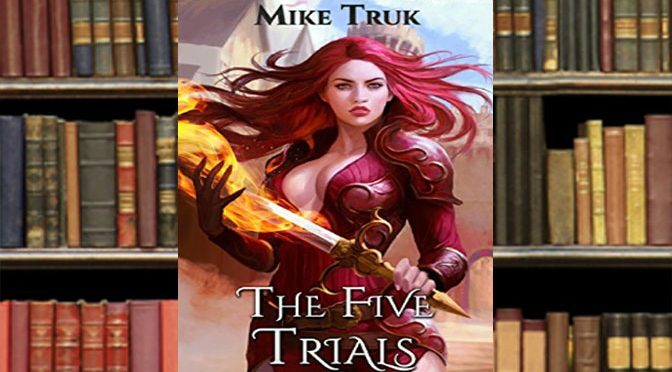 While The Five Trials might appeal to some readers, the gratuitous use of sexual assault and torture as plot devices will probably keep this one far away from most mainstream readers. It’s even harder to take as an audiobook. The plot of Skyward is intense, amazing and almost everything a Brandon Sanderson fan could want out of a book from him. In fact, though Skyward is a standalone tale, it would be a great candidate for a sequel or series.